Requested by Francisco Javier Montes at Paper Replika Friends Facebook group, I made this NASA astronaut van (Astrovan) to fill a new space category model. The template is quite simple, contains only 2 sheet of paper. 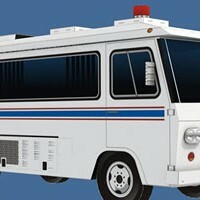 When it assembled you will have a nice 1:48 vehicle scale model. NASA used a classic Clark Cortez Couch as the crew transport. I don't know much about the real vehicle background, but from what I read in a photo caption from NASA website, it was used for transporting Apollo XIII astronauts to their rocket (April 1970). I also know from the movie Apollo 13, their mission was a failure, luckily they managed to get back to the earth from the moon orbit. Tom Hanks starred that movie. A good movie, I always love space and astronaut stuff. 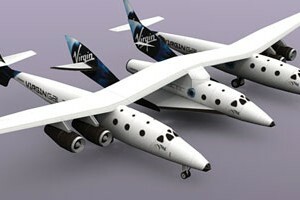 I must build this model, that's the first thought when I first saw this aircraft. 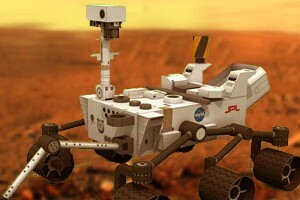 So here it is, this paper model templates is ready for download and build. I made in 1/100 scale, the complete model will be 42.7 cm wingspan. Because it's relatively small it doesn't have shape formers, but like other airliner series it still use inner glue tabs. I designed the templates for easier build, so you won't find Dr. Zarkov's kind of model here. 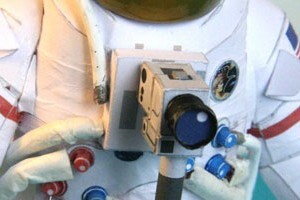 Addon for NASA Astronaut papercraft, it is a Hasselblad Data Camera. 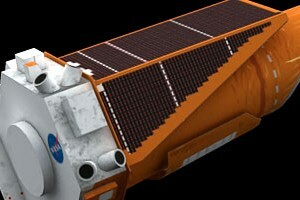 This space camera is a modified Hasselblad 500EL. Camera pattern created by Ferdinando Santandrea. He also add some details to astronaut papercraft, such as more detail (3d) valves and brackets, use of electrical cable for umbilical / oxygen hose, replace paper visor with transparent plastic, gold painted with gold marker. He work all of it in about a week, you can see his work on astronaut at PR Gallery. Desktop Version | Top | You are here: Space .